Since the beginning of the partnership between the European Investment Bank (EIB) and Belfius to promote the development of “Smart Cities” in Belgium, over EUR 1bn in investment in no less than 121 projects has already been financed on favourable terms by the two institutions. Belfius and the EIB announced a new agreement to provide an additional EUR 400m with a view to supporting even more projects helping to develop smart cities, the circular economy and the fight against global warming. 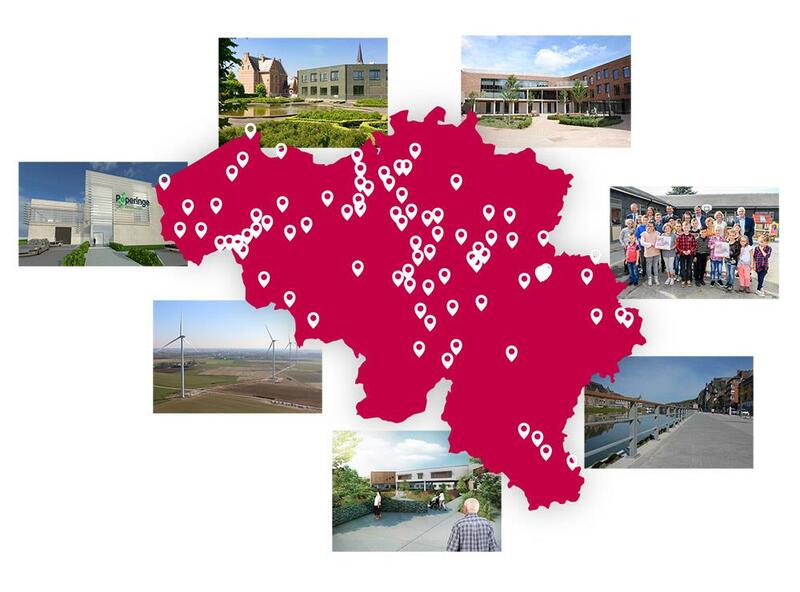 This new programme – Smart Cities, Climate Action & Circular Economy II – aims to help local authorities, inter-municipal groupings and non-commercial organisations in the social and education sectors in Belgium to implement their smart and sustainable projects by granting finance on favourable terms. The scope of the programme covers not only energy, mobility and urban development, but also water, waste and e-government. In addition to an integrated, innovative and sustainable approach, the circular economy and climate action are key focal points of project appraisal and evaluation. According to Belfius, the joint programme will be useful to the Belgian signatories of the Covenant of Mayors, as it will provide them with additional support and assistance for their climate and energy actions.